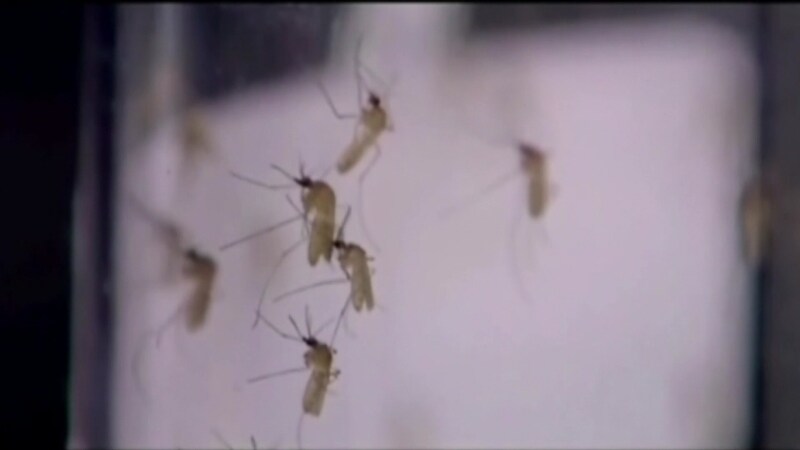 MEMPHIS, TN (WMC) – The Tennessee Department of Health is already warning Mid-Southerners about mosquitoes that can spread dangerous illnesses like the chikungunya virus. Forty-three cases were reported in Tennessee in 2014 and all involved travel outside the state. The chikungunya virus causes fever, joint pain, headache, and muscle pain. The Tennessee Department of Health is urging you to protect yourself this spring by using insect repellent, wearing light-colored clothes, and avoiding perfumes, colognes or scented deodorants if you’re going outside. Click here for more tips from the Tennessee Department of Health.